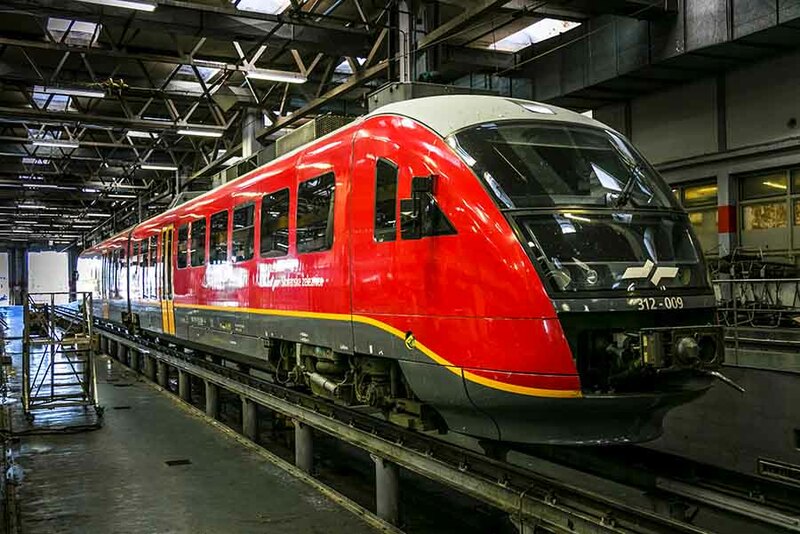 Indeed, over the years SŽ-VIT has developed a comprehensive portfolio of railway services, ranging from train traction and the maintenance of rolling stock to technical wagon activity. 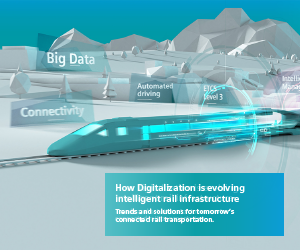 While the company takes pride in its long-term expertise, it also remains up-to-date on the latest advances in railway technology. Indeed, SŽ-VIT understands that modern maintenance is more than just typical maintenance and repair work, and that quality technical inspections with reliable brake tests are the main elements in ensuring railway safety. 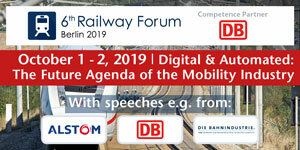 Furthermore, the company also recognises that reliable rail transport is key to attracting potential rail transport users. 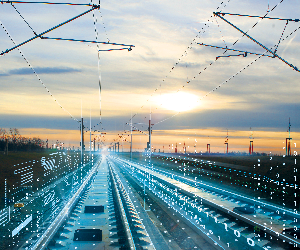 Aware that customers in the modern age require comprehensive solutions around the clock, the dynamic SŽ-VIT has built its success on understanding the demands and wishes of customers through the delivery of an array of rail services. 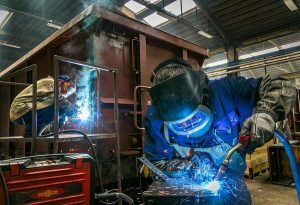 These include the comprehensive maintenance of rolling stock, renovation and the re-modelling of all types of railway vehicles; the treatment and maintenance of wheelsets and components, a round-the-clock mobile service, engineering and technical counseling. 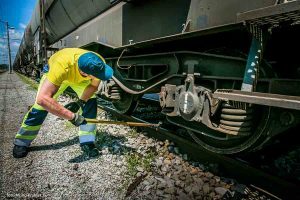 Additionally, the company offers reliable traction and technical wagon services; these involve monitoring the technical conditions of wagons and conducting control over their equipment, performing brake tests and wagon repairs. He continues: “Meanwhile, our train traction segment typically refers to the supply of rail staff for shunting and train haulage purposes of rail carriers in freight and passenger transport. 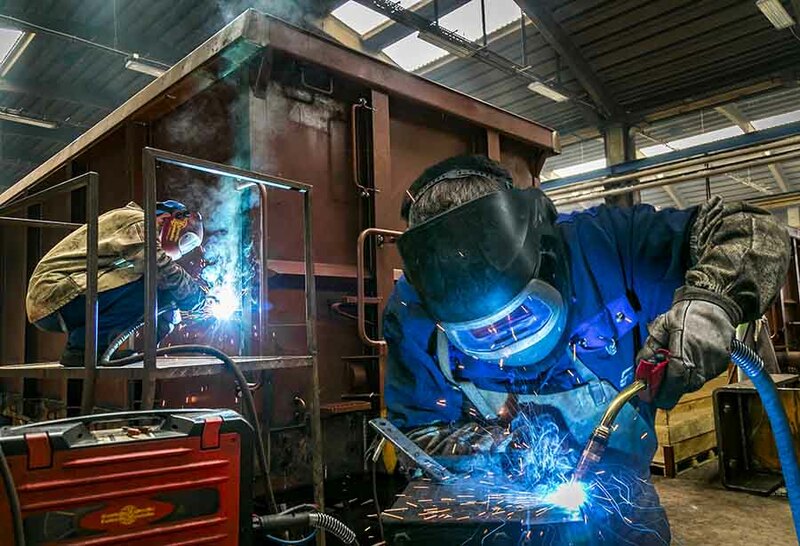 In this context, we also provide additional services to our business partner Slovenske Zeleznice, such as maintenance-related and technical services, scheduling and shunting and traction locomotives, training courses, preparation of traction regulations and assistance in defining national safety provisions. 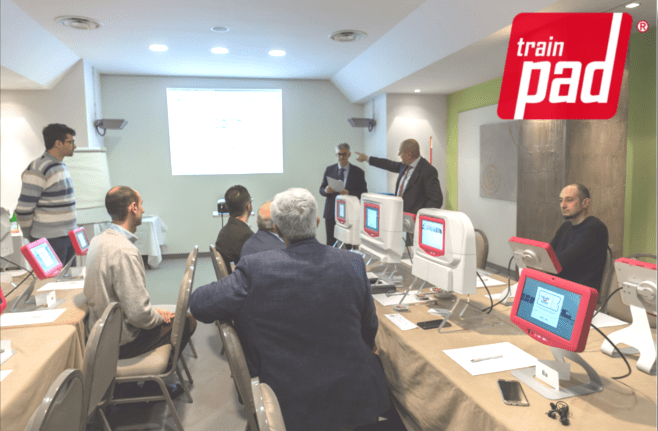 Other services provided to our partner include traction costing and courses on cost-effective energy consumption to rail operational staff, supervision of shunting staff and other services that are relevant to traction. SŽ-VIT has proven time and again that it is staunchly committed to delivering high quality, tailor-made and safe solutions to its customer base through continual improvement and development. Benefiting from long-term experience and an ongoing commitment to innovation, SŽ-VIT is certain to remain in demand as it focuses on quality and efficiency over the coming years. With opportunities to expand to new foreign markets such as the North West and East Europe becoming clear, there is a strategy in place to ensure further growth for the dynamic firm. 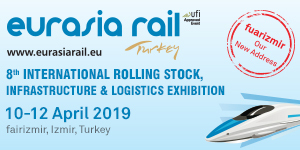 “Our vision is to become the leading supplier of integrated rail services, from rolling stock maintenance and train traction to technical wagon services at the crossover pan-European corridors V and X,” says Dušan. “To make this vision a reality, we will overcome our challenges of seeking long-term strategic partnerships, introducing new products, keeping up to date with technological advances and maintaining an environmentally-friendly business based on sustainable development. Moreover, we will aim to reduce vehicle downtime, improve reliability and boost competitiveness for rolling stock owners, which, in turn, will help us build a good name in the market,” he concludes.